From lively Lisbon to peaceful seaside fishing villages, Portugal offers both fast-paced adventure and laid-back relaxation, all in one stunningly beautiful and historic setting. Read on for five of our favorite things to do while making your way through this small slice of the Iberian Peninsula. Don’t miss a live performance Portugal’s traditional music, known for its sentimental melodies and lyrics. 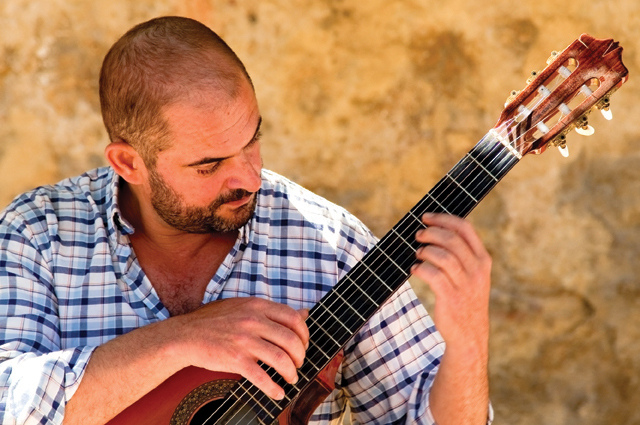 Head to Alfama, Lisbon’s bustling nightlife district, for an evening spent sipping a glass of port while listening to talented local musicians. 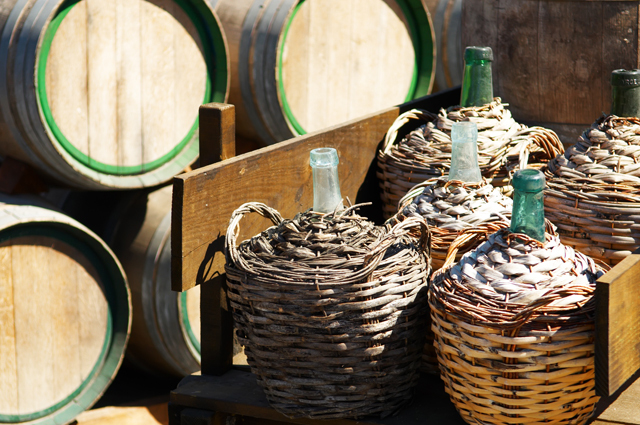 Tasting port wine in the world’s only true port-producing region is an opportunity that should not be passed up. The famously sweet variety is commonly served with dessert, but dry, semi-dry and white varieties are also popular and equally delicious. The Porto region also boasts some exquisite scenery, including sweeping views of the countryside and dramatic hills along the Duoro River. 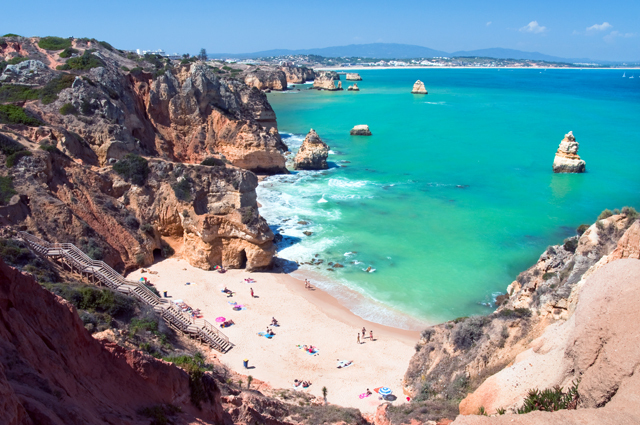 Take a break from the bustle of Lisbon with a visit to the quaint seacoast villages in the Algarve region, such as Portimão, Lagos and Cape St. Vincent. The area features many pristine, peaceful beaches, perfect for a leisurely stroll or a seafood picnic. Portuguese cuisine is best known for its abundance of full-flavored, fresh seafood dishes sourced from the numerous fishing villages that dot the coast. Typical meals include fish grilled on an open flame and a variety of rich seafood stews. 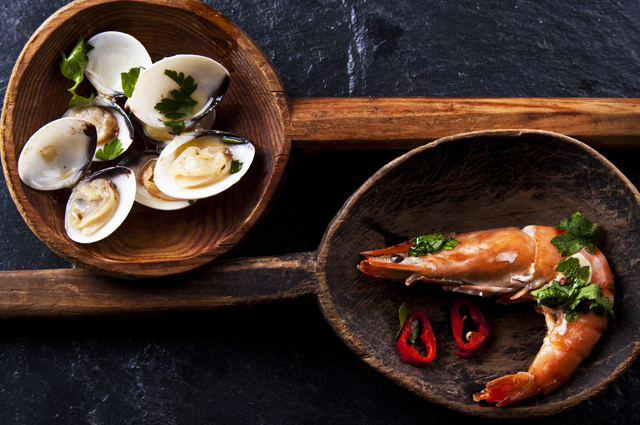 If you’re not a seafood eater, Portuguese cuisine provides other equally delicious options; try their salpiçao, a smoked sausage made of wine-marinated pork, or one of the many different varieties of fresh cheese. Portugal’s pride and soul lies in its lengthy history of maritime discovery, which can be seen through the monuments and structures that stand as reminders of the country’s past. 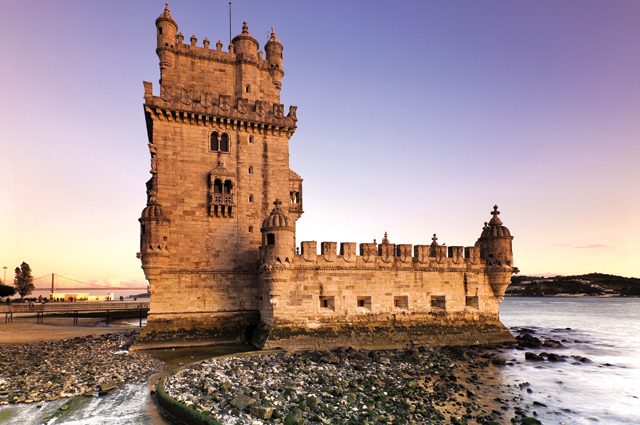 The Torre de Belém is perhaps the greatest symbol of Portugal’s maritime glory, as the building was once the setting-off point for legendary explorers, such as Ferdinand Magellan and Vasco da Gama. After sightseeing, reward yourself with a stop at nearby Pastéis de Belém for a taste of their delectable warm custard tarts topped with cinnamon and sugar. What’s your favorite thing to do or see in Portugal?